The Laguna Niguel Elementary School Foundation is a 501(c)(3) non-profit organization formed to support the educational experience of all students at Laguna Niguel Elementary School. We are an all-volunteer group of parents, faculty and staff and enjoy a broad base of support from the local community. 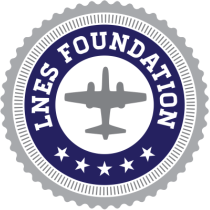 The LNES Foundation provides funding for school programs, resources and activities that would otherwise not be available to Laguna Niguel Elementary School students. The mission of the LNES Foundation is to enhance educational opportunities for our students through partnerships with educators, parents, businesses and the community.